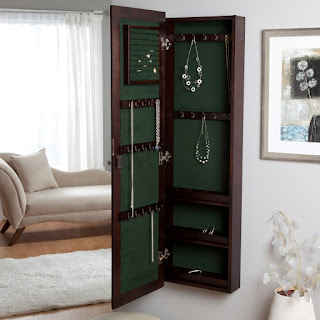 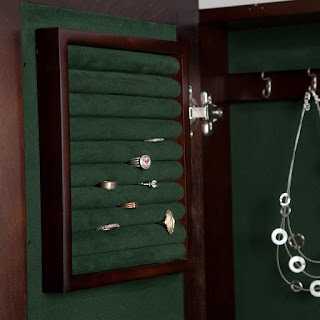 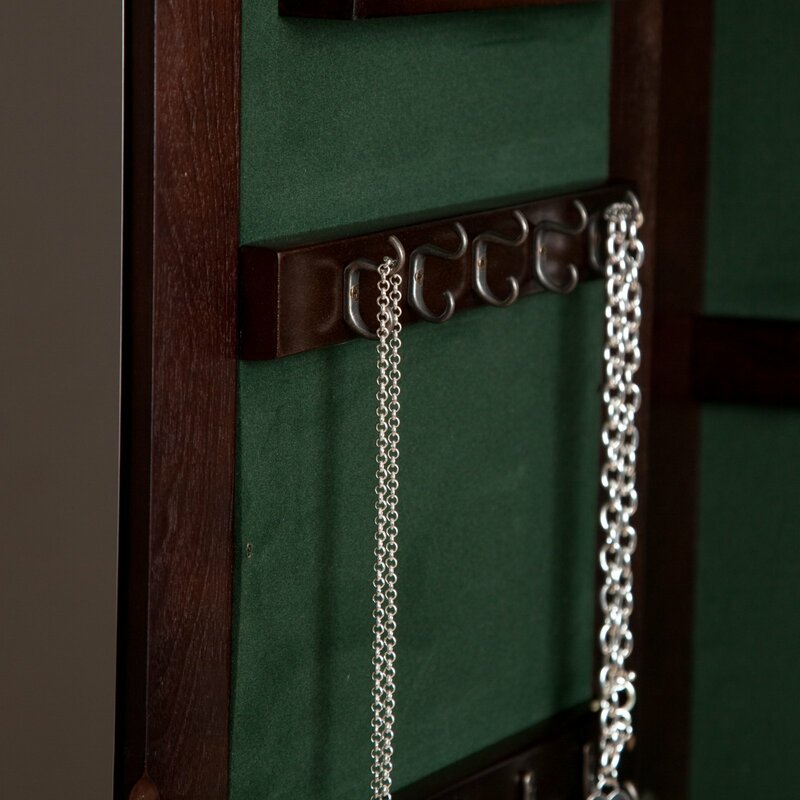 I saw this Jewelry Armoire on someone's Youtube before and I love love love it!! 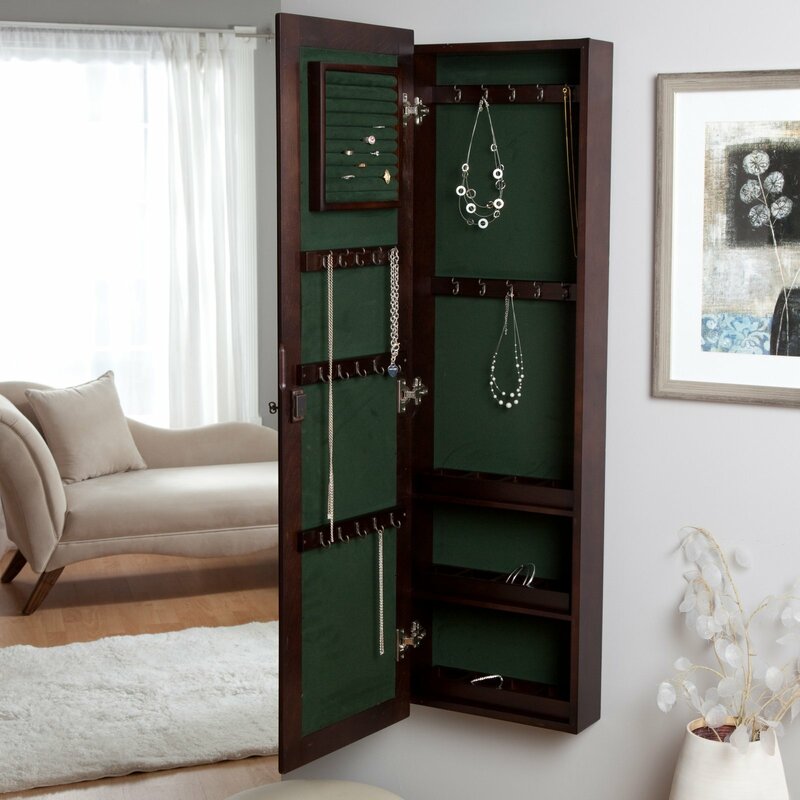 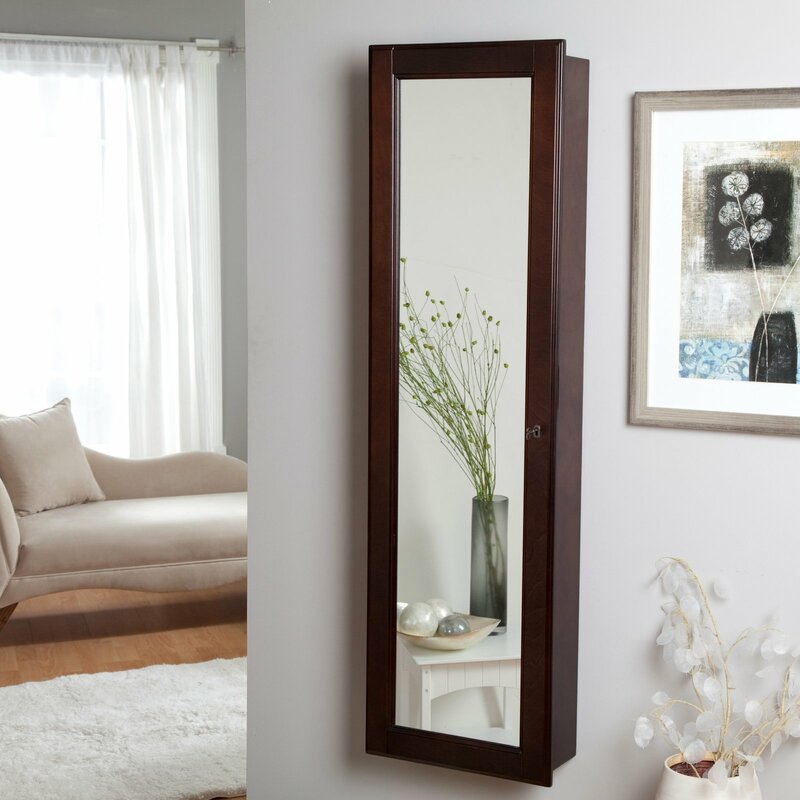 There's one you can mount on the wall or there's a standing one and it has a mirror on the front but when you open it it's a huge jewelry organizer! 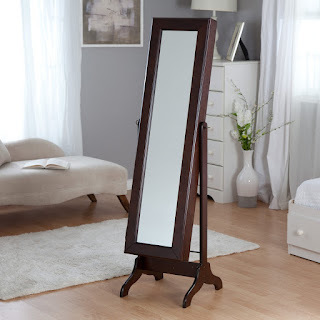 I really want one but it's pricey :( Anyone own one of these? If so, how do you like it?